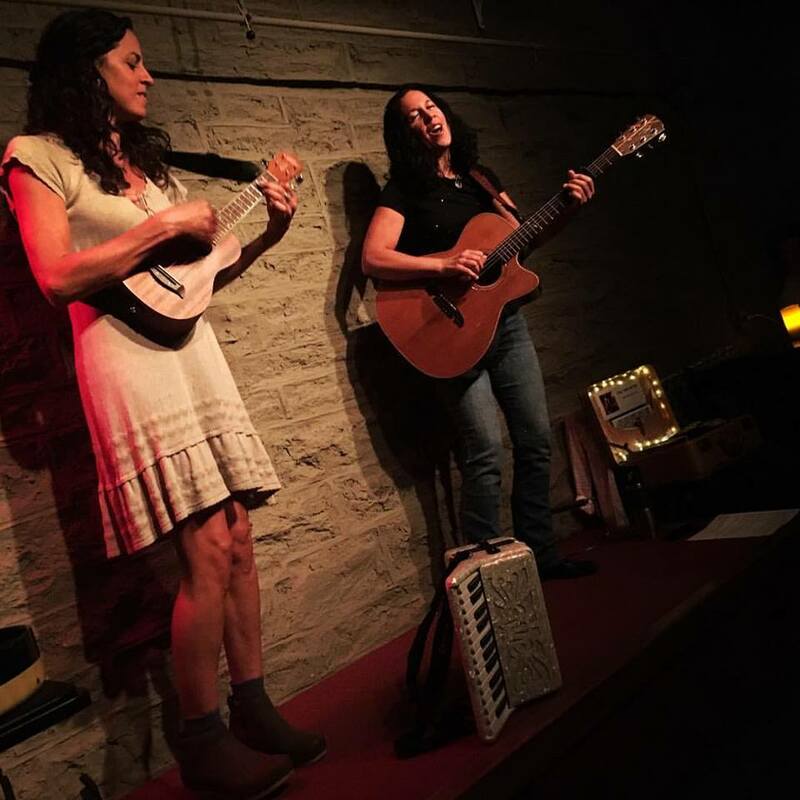 Singer/songwriter Lisa Brigantino with special guest Lori Brigantino will play 2 sets of Lisa’s original songs at the Cranberry Coffeehouse which has been providing live music to Binghamton, NY for 45 years. There is a suggested donation of $10 at the door. Doors at 7pm and show is at 7:30pm.